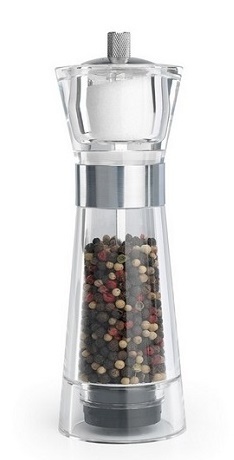 This stylish and functional Oxo Good Grips Lua salt and pepper adjustable mill set have 5 different grinding sizes and grind from the top for mess-free storage. 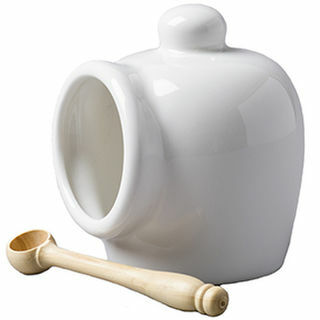 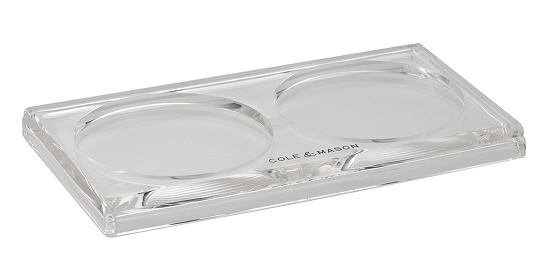 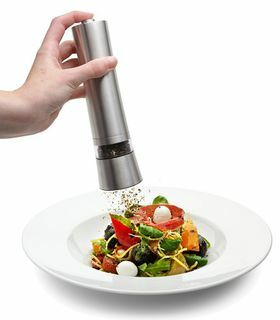 Designed in Great Britain, this David Mason electronic mill uses the latest technology motor and ceramic grinder to grind either salt or pepper. 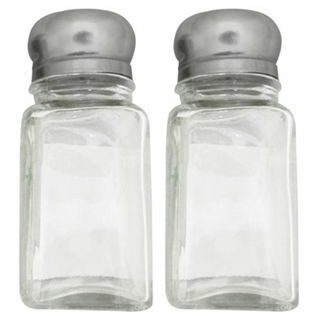 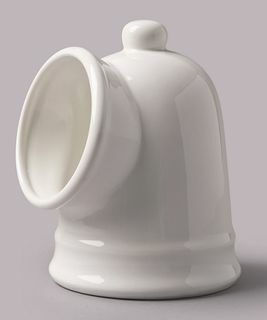 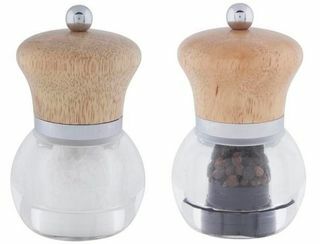 Designed in Great Britain by David Mason, this combi pepper grinder and salt shaker is fitted with an advanced poly-acetate pepper grinder in a hard wearing acrylic body. 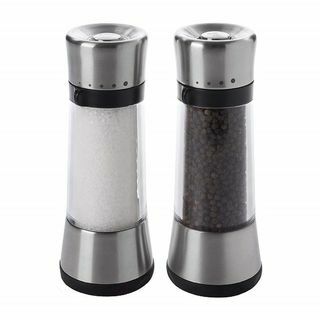 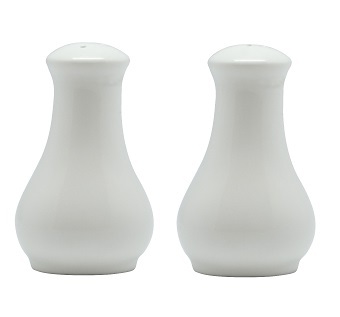 Combining a stainless steel finish with natural wood and clear acrylic, this beautifully designed salt and pepper mill set is of stylish, durable construction is guaranteed for long-lasting performance.